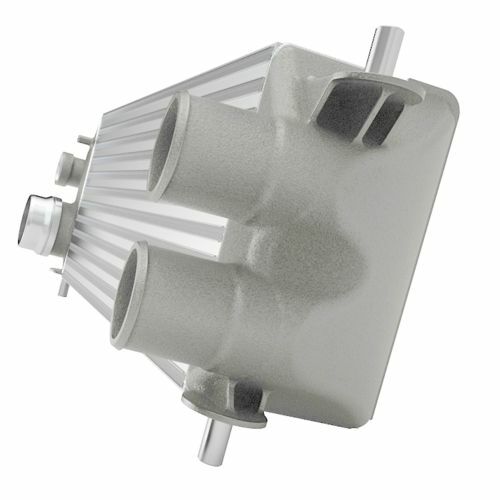 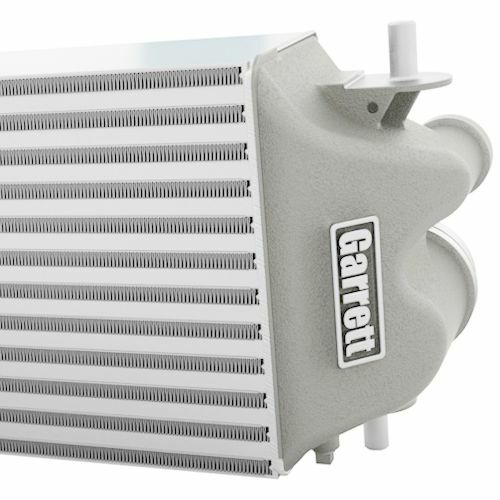 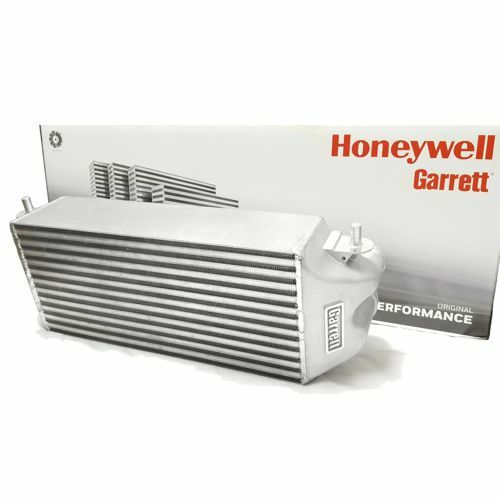 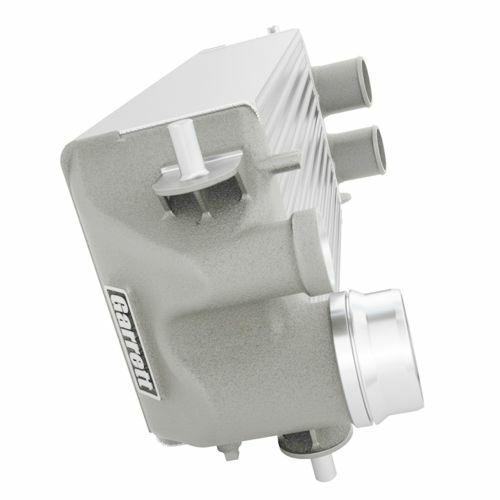 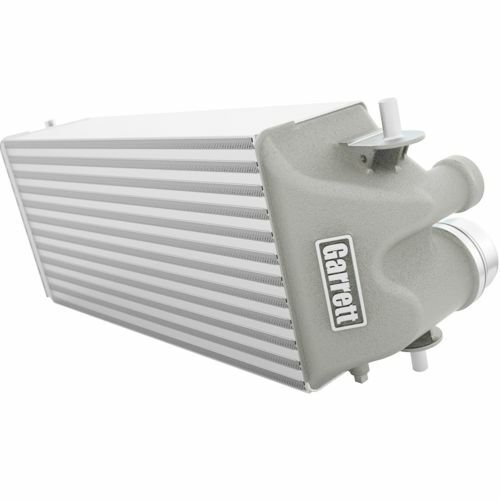 Garrett high density core intercooler upgrade for the 2015+ Ford F150 3.5L and 2.7L Ecoboost. 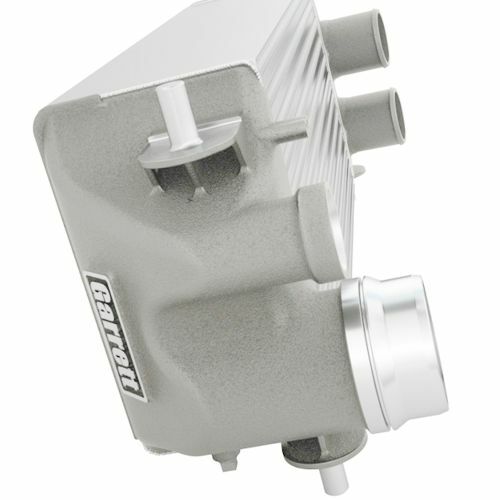 Direct replacement, stock location unit. 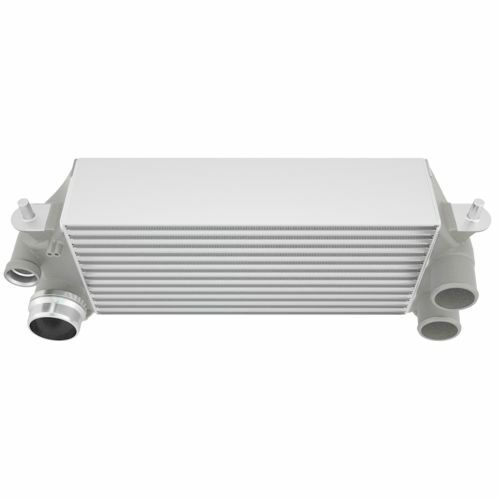 Supports 750HP.